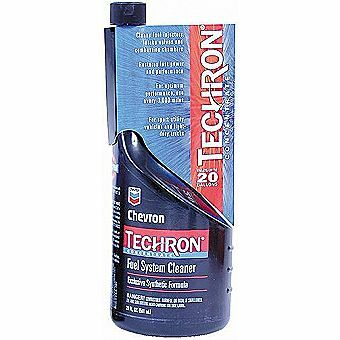 Techron Concentrate Plus is a premium fuel system cleaner trusted and recommended by many automakers to help restore lost fuel economy and performance. Its patented polyether amine (PEA) technology is unsurpassed as cleaning deposits from intake valves, fuel injectors, and combustion chambers. It is safe and effective to use in all ethanol fuels, including flex fuel like E85.